Carl, our main man and the guy behind the music and sound has just made the soundtrack available for your listening pleasure. You can listen to them online or download them for the low price of whatever you want to pay. Carl is an awesome dude and has helped us out a lot over the years so please consider throwing some money his way if you like his stuff. Carl Karjalainen, the brains behind the soundtrack for the PC version, has just released a small sample from the new soundtrack! 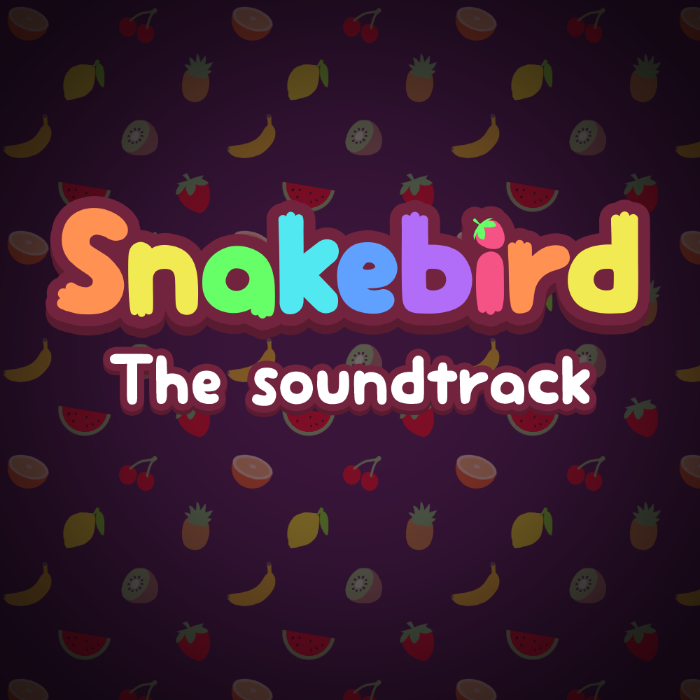 As there’s been a few tracks added, and a few missed in the original soundtrack archive we’ve compiled a new one. The new archive can be found here.